All kids go to school. Only one beagle does: Lucy! She’s simply the cutest reading helper. She’s sold over 1.6 million books and got thousands of little people reading perfectly. Good news: now you can be one of them. 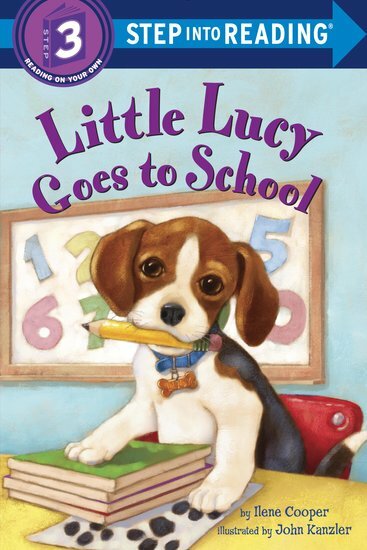 In this story, Lucy wants to know what Bobby does at school all day. Her nose is twitching with curiosity. So when Bobby forgets his sandwiches, Lucy finally gets the chance to explore the school. She finds the lunchroom. She finds the library. But can she find Bobby? Such mischief. Teacher isn’t happy – but we are!